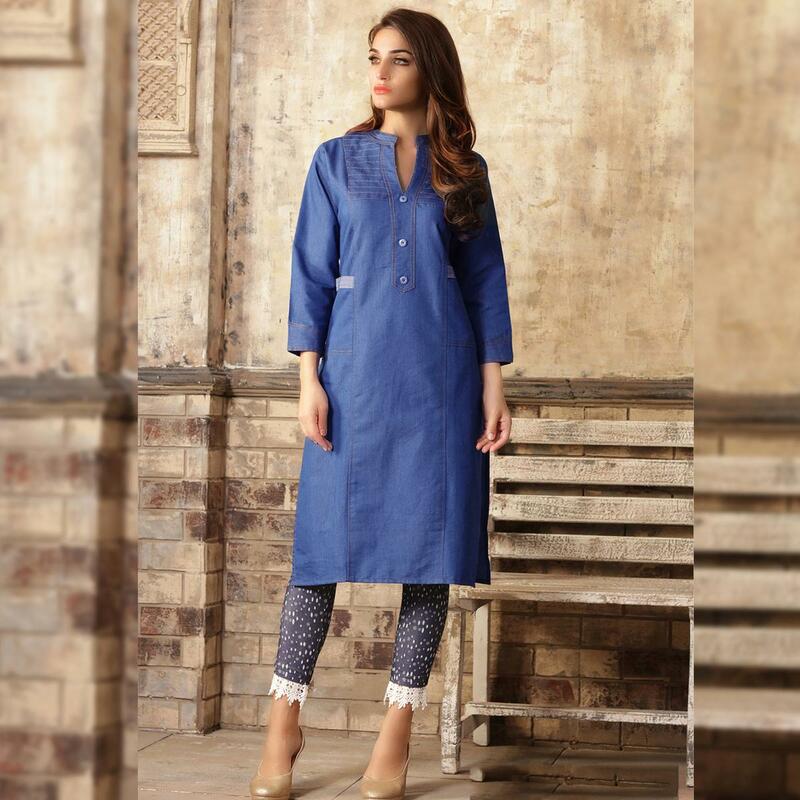 Double your fashion flair wearing this blue coloured kurti. 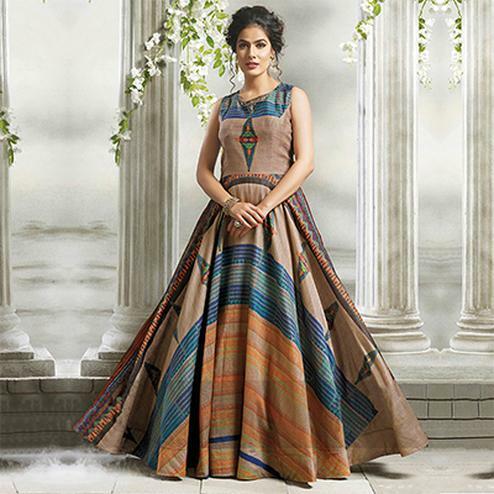 This kurti is designed as per the latest trends and fashioned using quality denim fabric. This beautiful creation will give you a trendy look when clubbed with matching leggings and sandals.